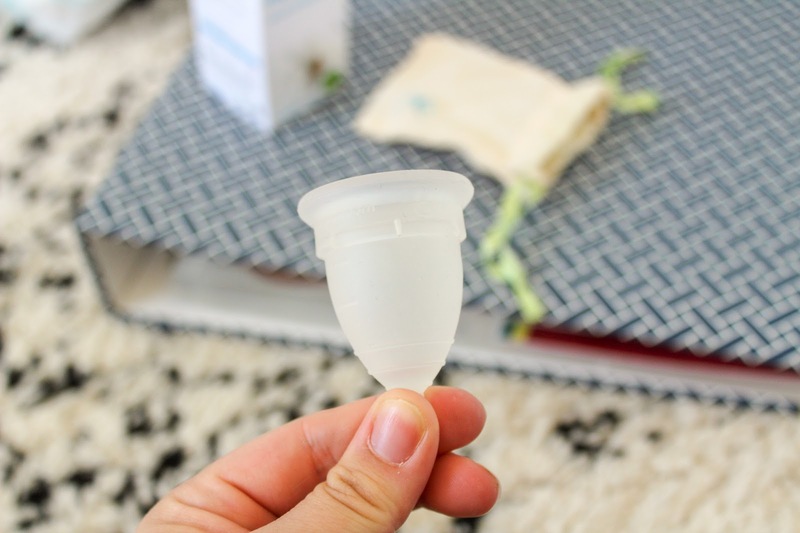 Last September, I made the decision to start using a menstrual cup. I had Joshua via caesarean so I'm not that different down there but having a baby weighing down on my insides for nine months has changed things or at least I feel like they have when trying to use a tampon. 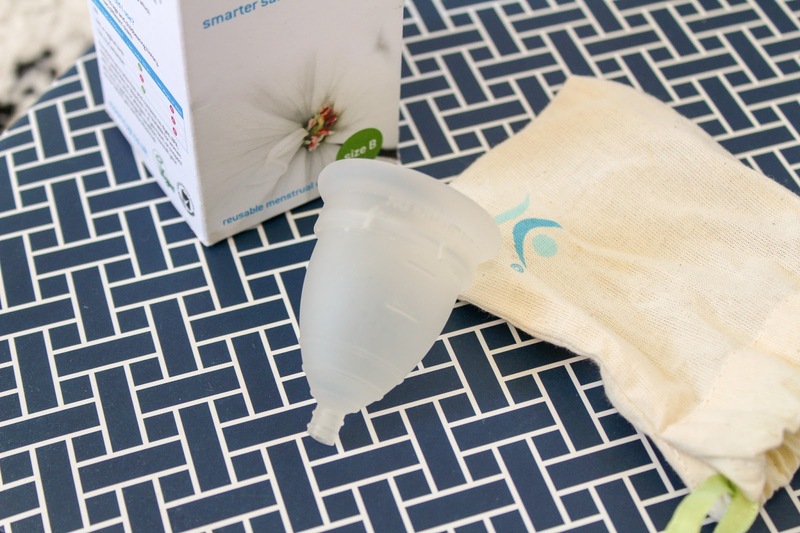 I needed another option and so with environmental impact being such a big focus at the moment, it seemed logical to try a menstrual cup and and because I really didn't want to use sanitary pads. 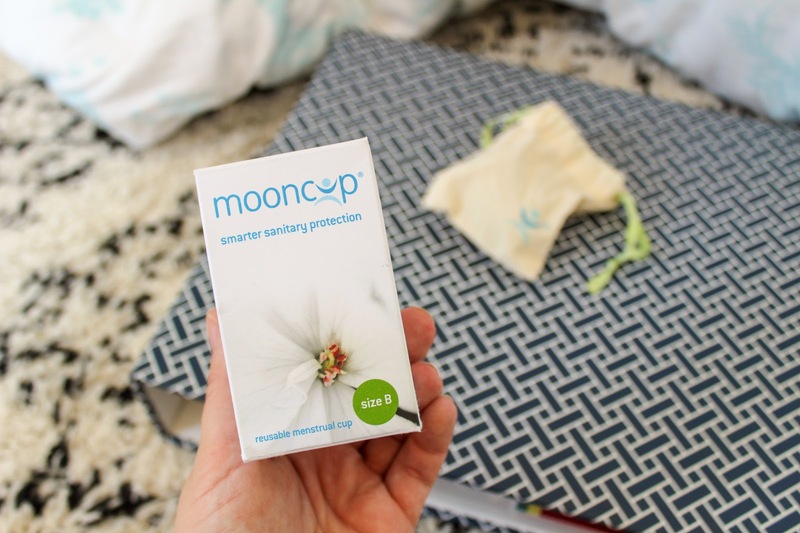 I've shared My First Time using a Menstrual Cup & Your Menstrual Cup questions answered so far so I thought a post on using my Mooncup six months on would be a nice final post to share. I don't think anyone really mentions how horrific periods are once you have a baby. I've always been quite lucky in the period department because I've never really suffered with cramps or heavy bleeding but my god has that changed. I started using tampons again from my first period after having him but they never seemed comfortable. 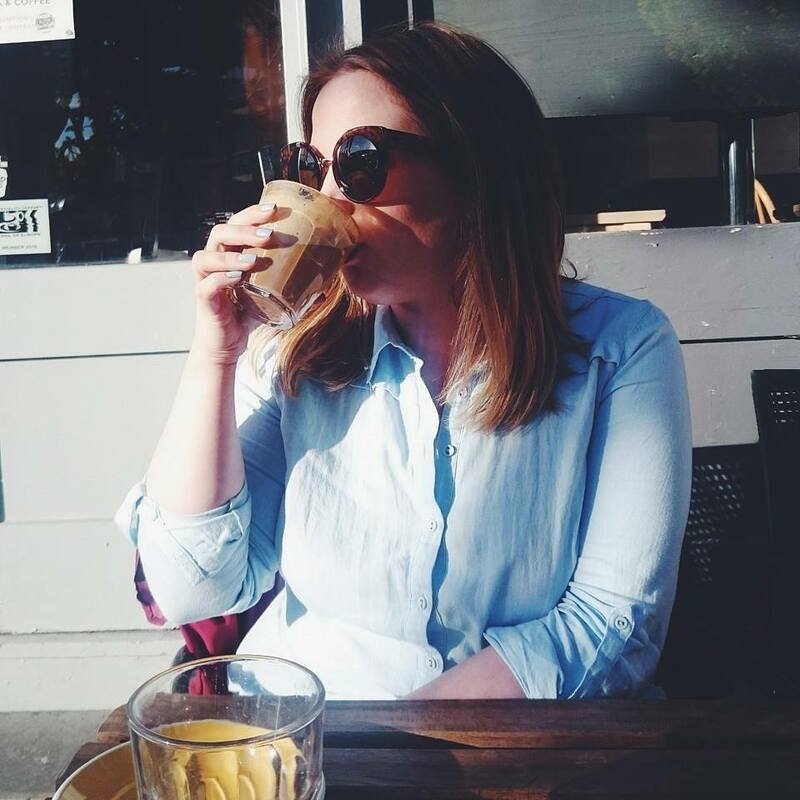 I was finding them really difficult to use and I was going through quite a few because they never felt right so it was taking three or four tampons just to feel slightly comfortable and by that point I'd be sore, dry and stressed out. My first time using the cup went really well despite a nervous start where I kept checking it and I was really pleased. I felt like I'd got the hang of it pretty quickly, it wasn't uncomfortable and best of all it didn't leak. The second month didn't go as well at all and I gave up after a couple of days and Arran (bless him) had to make an emergency dash to a shop to get supplies as I'd donated everything I had left over to a sanitary wear collection charity. No matter what I tried, I just couldn't get it in comfortably. I tried different ways to fold it, making it wet so it was easier to uh... slide in and trimmed the stem again but I just couldn't find a way. Strangely, I felt a bit defeated that I had to buy throwaway products as I wouldn't have been able to get reusable options delivered in time. Month number two just ended up as a complete fail. Soon enough I was at month three and although nervous it was going to be a complete fail again, I whacked out the Mooncup and tried again. This time, it worked perfectly with no problems. I found my way of getting it in again and I had a blissful period with no difficulties and no leaks. This has since continued the last few months and now I'm six months in using my menstrual cup and it is definitely one of the best decisions I made. I've found it makes my period much easier to deal with and I don't need to flap around to find a tampon in a forgotten makeup bag or the bathroom cupboard when Aunt Flo rears her head. I just whip out my cup, rinse, insert and I'm good to go. I also love that it comes in a little drawstring bag. There was one occasion where I just had this feeling that that day was the day so I just chucked it into my bag as I was rushing out the door on my way to London for the day and sorted it out in Starbucks before I grabbed a coffee. I know a lot of people find them a bit gross and messy but you get over that so quickly and it's really not as bad as you think. You just release the suction, take it out, tip it out, rinse and insert again. 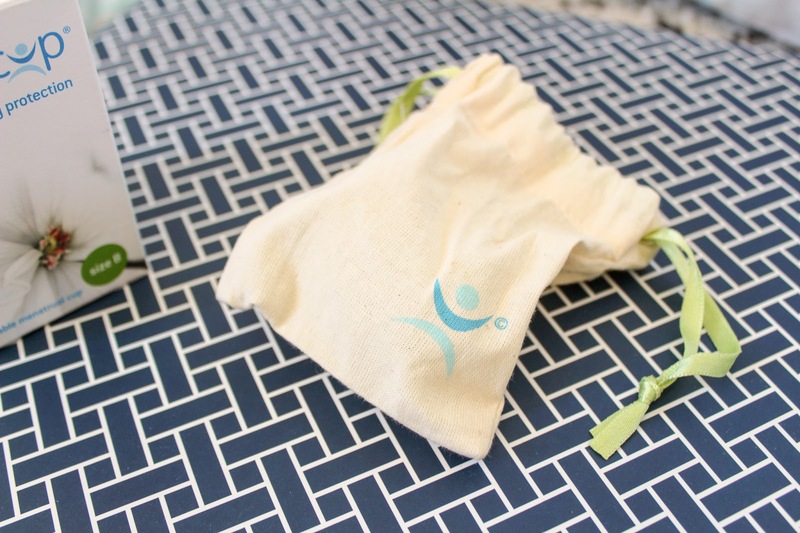 The cups are designed to last up to eight hours depending on your flow so a couple of people I know change theirs in the shower morning and night. It's really not as much of a faff as people think plus you don't have to remember to get one every month as they last for years. I'm pretty certain that this is what I'll be using for the rest of my period giving years and writing this has also reminded me to order some reusable pads should I ever need them again as once again, I donated my left over sanitary wear to a charity. 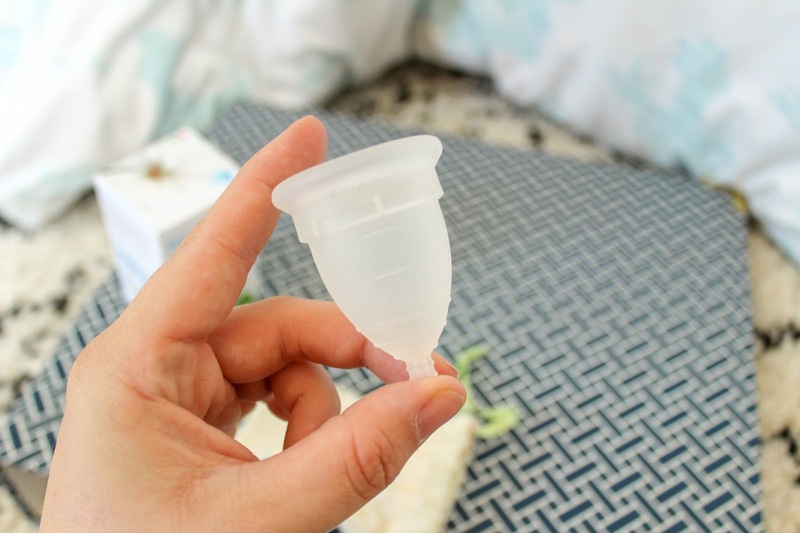 If you're like me and need an alternative or if you're just looking to be more environmentally friendly then a menstrual cup is the ideal solution. There are lots of helpful tips online via the Mooncup website and Youtube with videos on what to do and how to use them. If you have any questions at all, let me know or take a look at my questions answered post which is linked at the top of this post. After reading your first post I brought my own Mooncup (after looking into similar brands first) and think it was the best thing I’ve ever done. 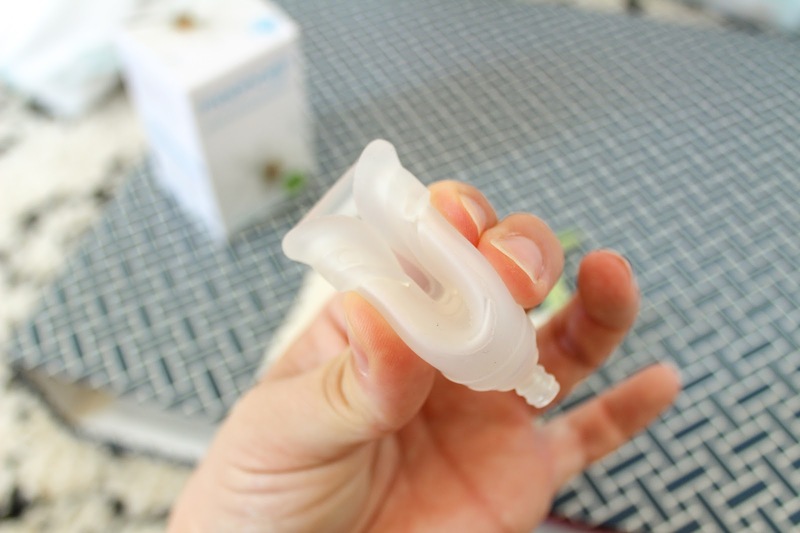 I’ve had two vaginal births and trying to use a tampon was so ridiculously painful and sore, and after reading your first post about your Mooncup it gave me an alternative option - THANK YOU! I’m really considering this option myself for all of the reasons you said. I have started using cotton pads towards the end when my flow is light, trying to reduce my wastage in every little way.